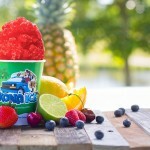 Bringing tropical tunes and cups of Hawaiian shaved ice everywhere it stops, Kona Ice is introducing South Buffalo to its distinctive blend of entertainment and gourmet frozen treats. 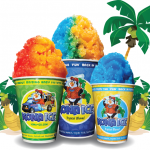 The Kona Ice experience is unlike any other in the area. 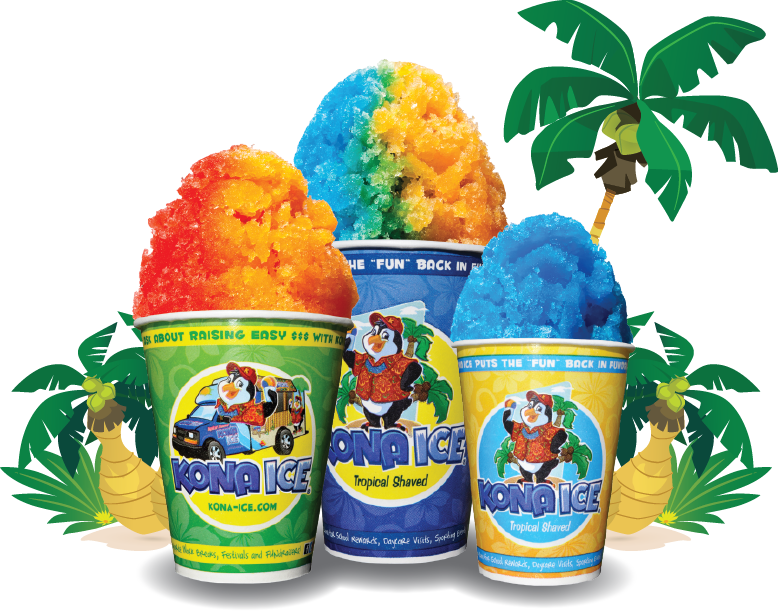 Kona Ice’s escape from the ordinary begins as the sounds of tropical calypso music fills the air at each event and group gathering. 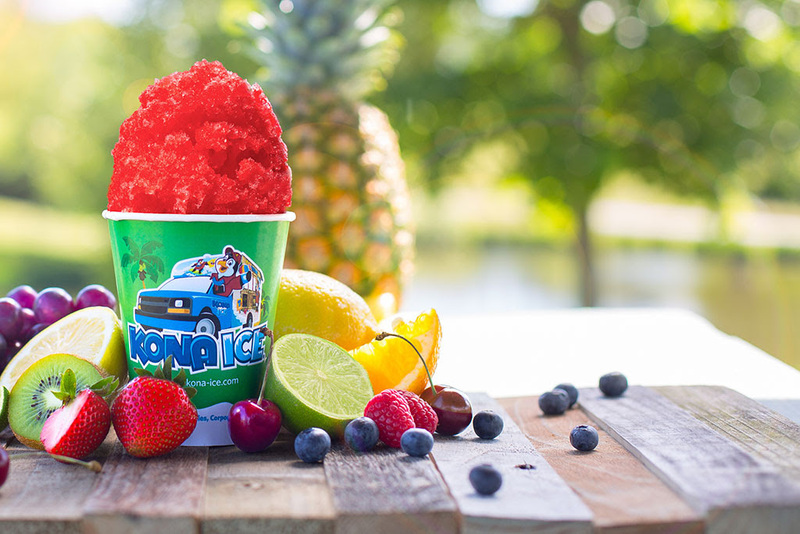 The fun continues as all in attendance get their overflowing cups of freshly shaved ice and then help themselves to any of the ten tastes on the truck’s Flavorwave™ (an interactive dispensing system in which individuals select from one or more of the flavors to pour over their fluffy snow) or the additional 20-plus flavors and 500 different combinations available. 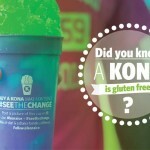 We specialize in fundraising, so ask about our Gather and Give Back Program. Fundraising couldn’t get any easier. It’s our base package to meet your needs for tropical fun! 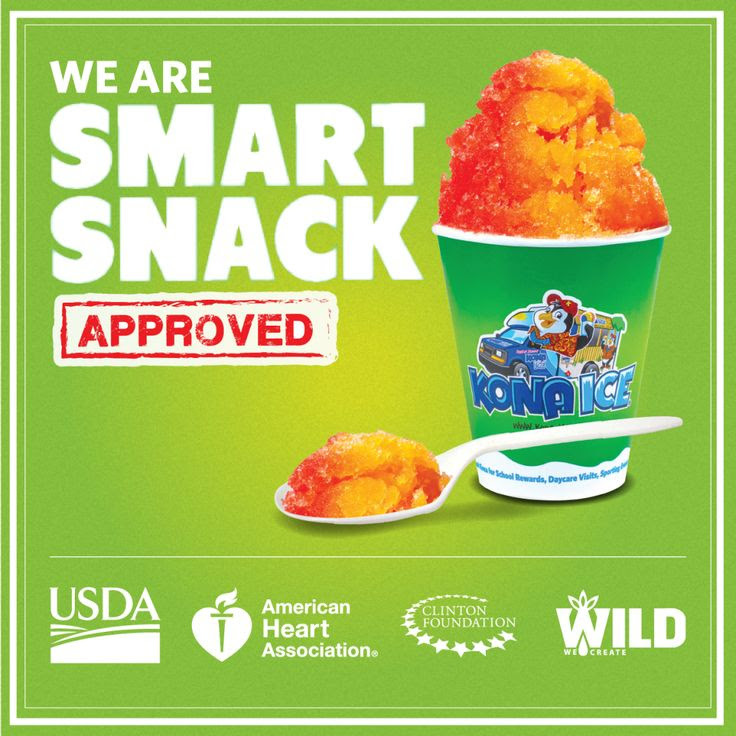 Party time up to 30 minutes & includes 25 Kiddie Konas! 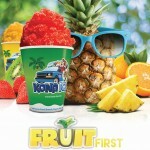 This small but popular package serves up huge portions of fun with up to 50 Kiddie Konas & a party time up to 30 minutes. 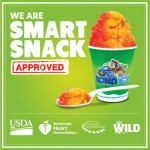 This larger package offers an explosion of flavor and fun! 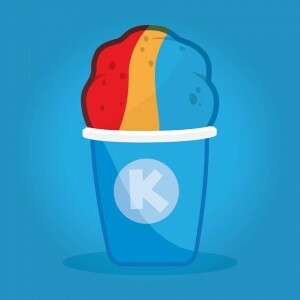 Serves up to 75 Kiddie Konas & a party time of up to 1 hour. 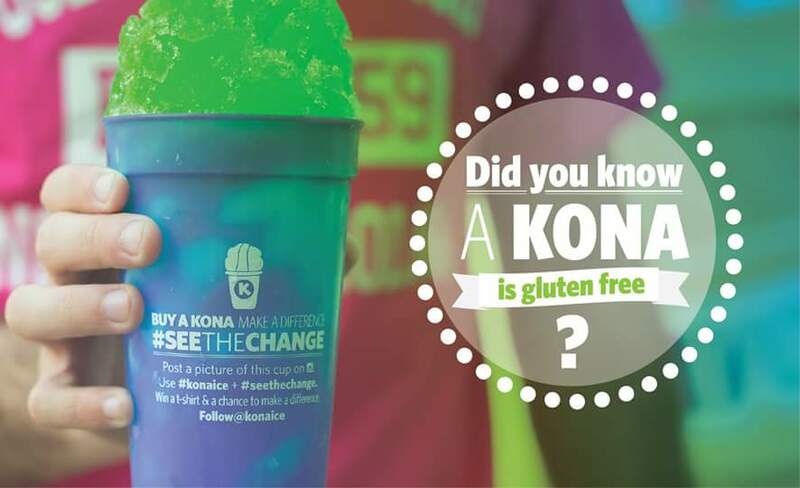 Kona, the largest island, geographically or party-wise serves up to 100 Kiddie Konas & a party time of up to 1 hour! 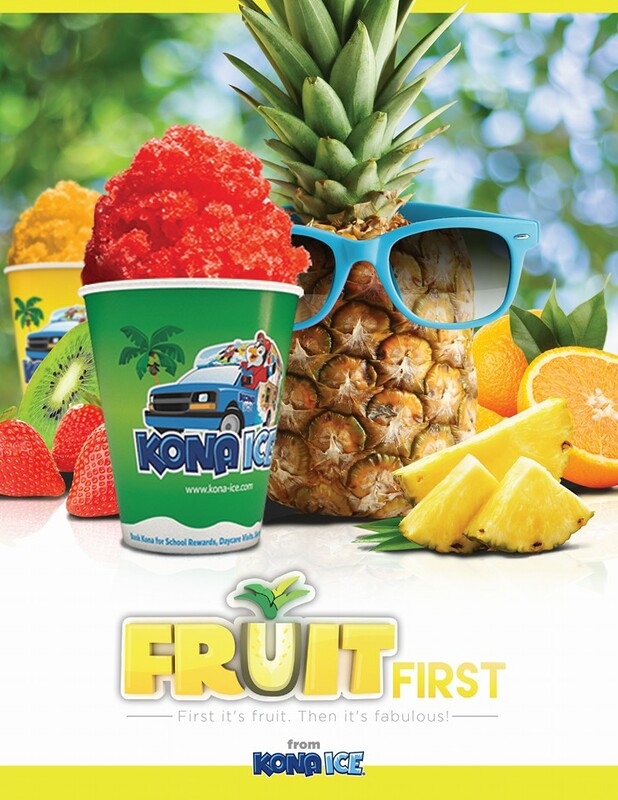 Ask us about our “Unlimited KONA” packages! No event is too big or too small.